There are a few different tools for monitoring the Internet for brands or topics; most people know Google alerts, for instance. But what if you want to expand your monitoring options? 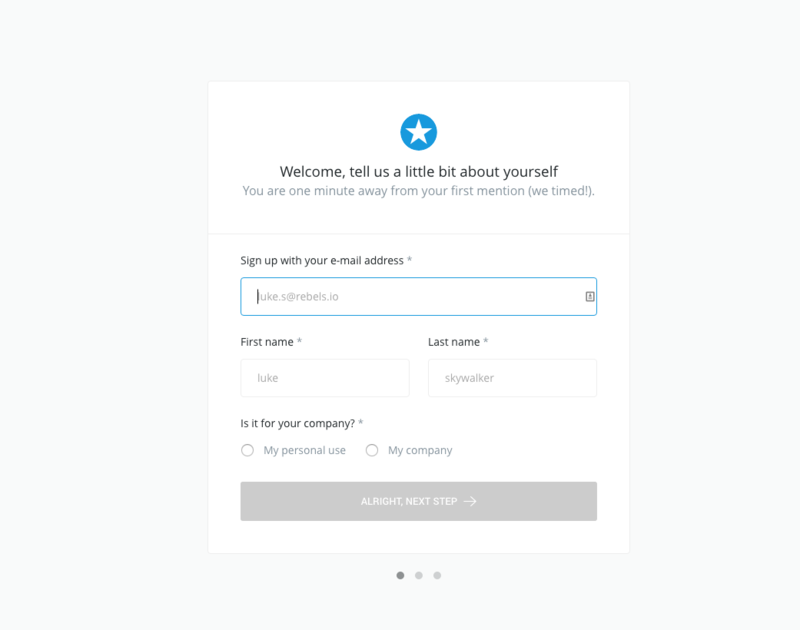 Mention is a media monitoring service that lets you search a variety of sources for names, topics, and companies, and allows you to respond from your own social media accounts. Mention gives you a choice of three paid plans: $29 a month for two alerts, 3,000 mentions, and one user; $99 a month for five alerts, 5,000 mentions, and up to three users, or a custom “Company” plan with unlimited alerts, mentions and users for a custom quoted price. The company used to also offer a free plan, but this appears to have been discontinued. You can sign up using a Facebook, Twitter, Google, or LinkedIn account, or use your name and email address. You can choose how to use Mention: download it for Windows, install a Chrome extension, use the web app, or get an app for iPhone or Android. Once you’ve gone through those steps, you can set up a new alert, monitoring keywords or phrases. Mention also lets you include common misspellings and exclude terms, and lets you hone in on which sources you want to keep an eye on or block from monitoring. 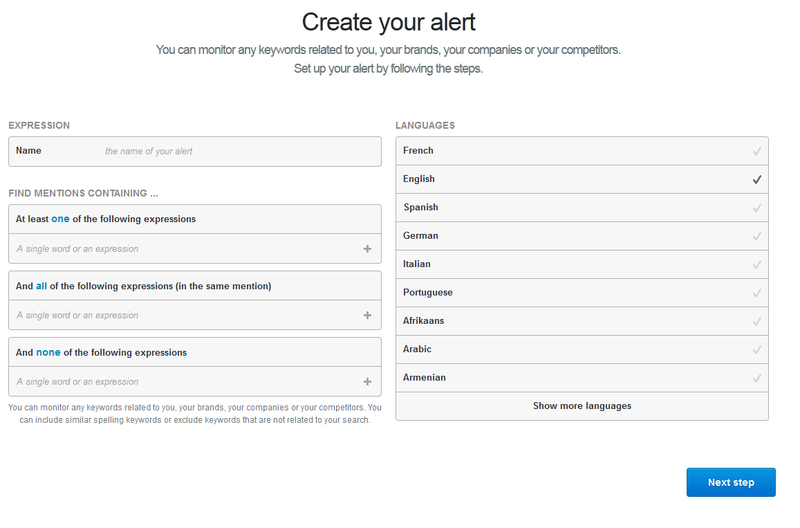 Mention includes a statistic section that will show you analytics like where your mentions come from, and an average of how many mentions per day occur for the alert you’ve set up. The popular automation tool Zapier, includes integrations between Mention and QuickBooks Online, Slack and Google Spreadsheets. Its thorough monitoring, inclusion of social media accounts, and statistics mean that Mention is a great tool for businesses. Just as using Facebook insights and Twitter analytics should be a part of a company’s social media plan, taking advantage of the statistics Mention provides should play a role in how businesses use this tool. At a glance they tell you, for instance, where brand mentions are coming from and when they’re taking place. The monitoring itself also provides a lot of insights for a business. If conversations about your brand or your industry are taking place, you can tap into them. Likewise, it allows you to identify trending topics and hashtags relevant to your business, and join into those conversations. Customer contact: People often use social media to air complaints, but may never contact a company’s customer support. Using Mention to monitor social media gives businesses a way to proactively handle issues or have conversations with customers. Business development: Businesses can also use Mention to search for problems that they offer the solution to; identifying a need for a service or product allows businesses to better develop and market to customers. Track content performance: Using social media monitoring tools, companies can track conversations in their industry and gain insights to what their audience is talking about and wants to hear about. In an era where data and analytics are playing a large role in how businesses reach their audience, monitoring tools like Mention can provide a valuable tool for companies and organizations. 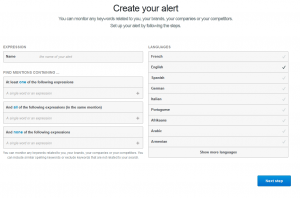 Do you use Mention, or another monitoring tool, for your business? Let us know in the comments!